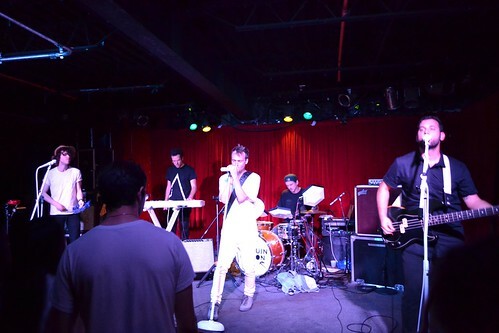 It’s been quite the summer lately, hence the delay in posts… Catching back up with the Penguin Prison show at the Grog Shop, with Great, Good, OK, Fine opening. 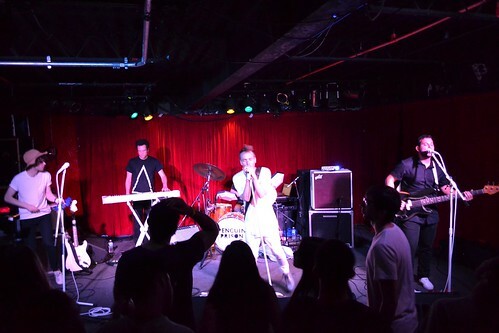 Love these pop / dance shows at the Grog Shop and these bands delivered. Penguin Prison a band from NYC and has several underground hits lately… Check them out, particularly the Lionel Richie cover.